SOLD! 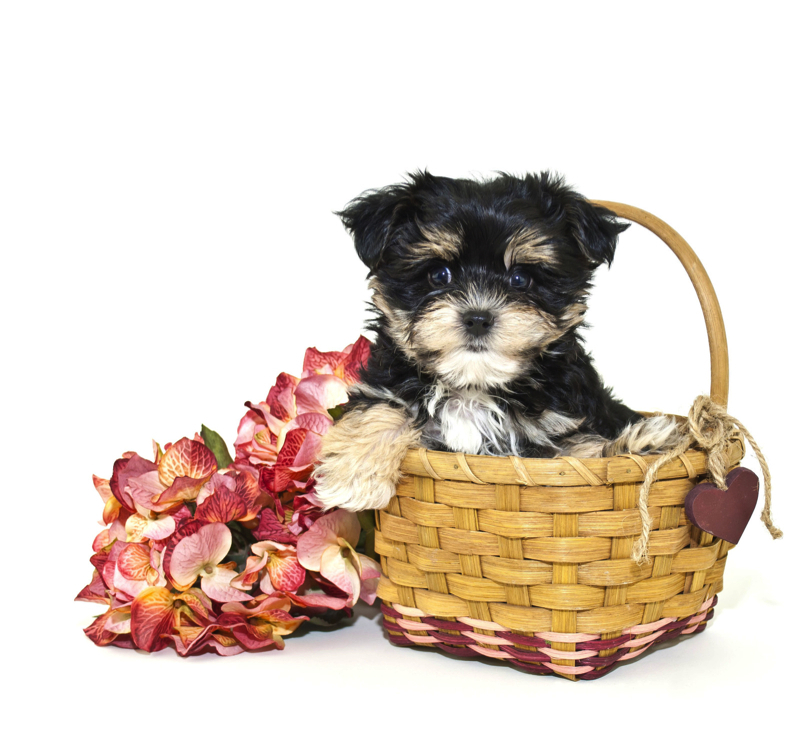 Kenai Cutest T-Cup Male CKC Havashire Is The Most Lovable Pup For You! Meet Kenai! He is as handsome and loving as they come. Kenai will be sure to win your heart over with just one look. This little pup is always up for anything. He loves to play with toys. When he is all done with playtime, he will be the first one to curl right up to you for a good, old afternoon nap and because he’s so small he will fit right in your pocket. Kenai will be coming home to you with a lifetime of puppy kisses and a heart full of LOVE! Don’t miss out on this lovable, handsome boy. He will surely be the perfect puppy addition to your family! 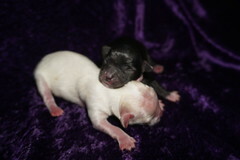 Waiting on my new name and my new home is Jacksonville, FL going with my litter mate Denahi. What a cutie he is with his gorgeous rich coloring of black and gold taking after his Yorkie daddy. He has been prayed over for finding his forever home . Kenai is one of four boys in this litter of four. Their name theme is from the Disney movie Brother Bear He is t-cup size so estimated adult weight is 4-5 lbs unlike regular Havashire that weigh 18-22 lbs He is a cutest little guy and he is ready to steal your heart with his winning personality! He has his full tail that will make you giggle as he wags it in delight! Paypal as cash price send as family and friends Write Memo Male Havashire Kenai.